Follow the links below for instructions to stop tracking by the largest data brokers. 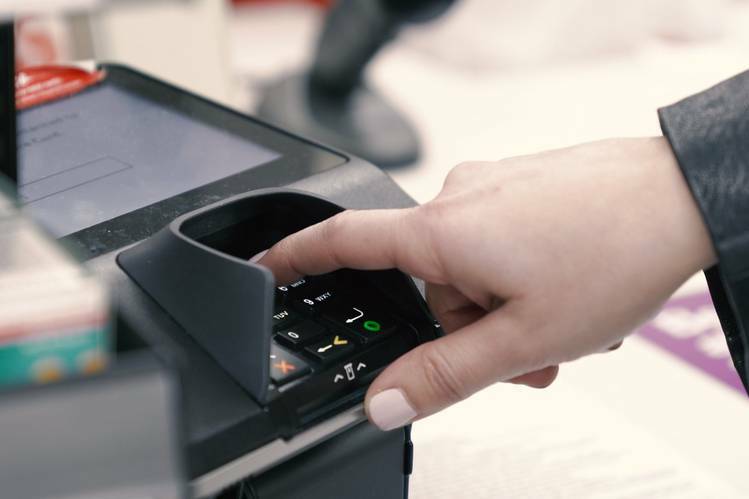 Do this: For starters, either don’t use loyalty cards, or register them to an email address or phone number you don’t use. Do this: Apple gives you the ability to limit advertisers from getting your IDFA. 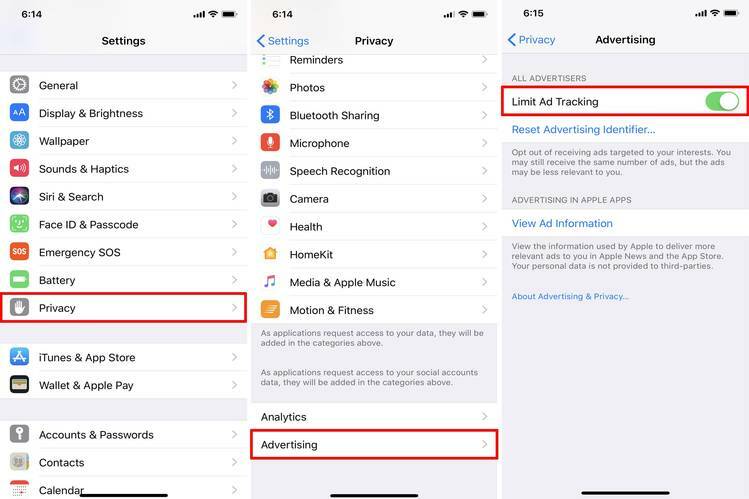 In iOS go to Settings > Privacy > Advertising > switch on Limit Ad Tracking. At the same time you should reset the advertising identifier. With Android’s similar system, just go to Settings > Google > Ads > Opt out of Ads Personalization. On your computer’s browser, install the Ghostery or Privacy Badger extensions. 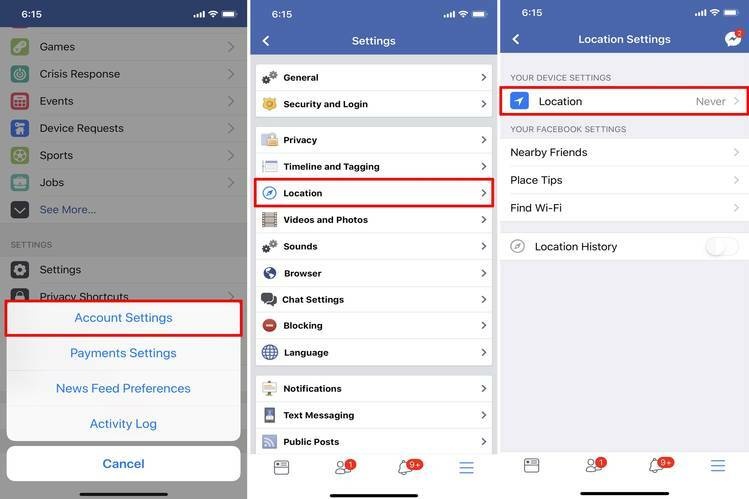 Both allow you to see—and disable— trackers that are running on webpages. My problem is, we still don’t have enough transparency about how these ads are getting to us. The more we focus on the realities—not that they’re listening, but how they’re monitoring our app downloads and trips to the supermarket—the more we’ll know where our privacy is at stake. But hey, if you’re still worried about the mic, by all means, turn it off. 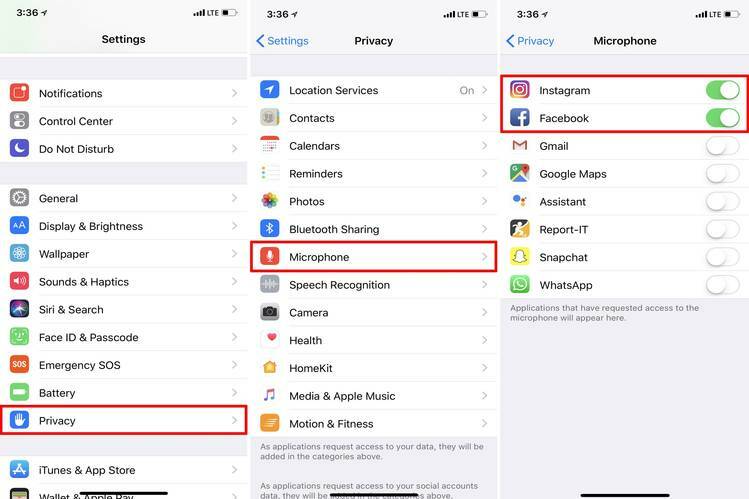 (On iPhone, go to Settings > Privacy > Microphone > Facebook. On Android, go to Settings > Apps > Facebook > Permissions > Disable microphone.